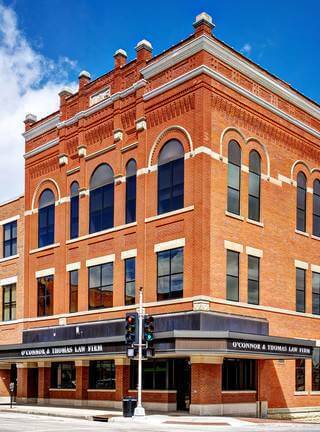 Local, Full Service Law Firm - O'Connor & Thomas, P.C. Our full-service law firm ensures each client has the opportunity to work with an attorney with expertise to meet their individual needs. O’Connor & Thomas, P.C., provides its clients with experience and expertise. Our attorneys practice in a wide range of specialties that cover the legal spectrum. Attorneys work together across practice areas to ensure all clients’ needs are addressed. Our practice is client-focused and we work diligently as our clients’ counselors and advocates. We focus on understanding our clients’ needs and goals and anticipating issues they may face. The dedication to our clients and understanding of the law has earned O’Connor & Thomas, P.C. its outstanding reputation. The Firm has an active transactional team of business lawyers to assist clients with acquiring new businesses, merging businesses and selling businesses. Our lawyers have a broad expertise of corporate, tax and real estate law experience to assist our clients in almost every aspect of such transaction. We work on a team approach and as a result, we are able to handle the simplest and the most complex transactions in a time-efficient manner to meet the needs of our clients. Family law is a broad and diverse area of the law, and the professionals of O’Connor & Thomas, P.C. can help you with all aspects including, but not limited to, representation concerning child and medical support, custody actions, divorce, legal separation, termination of parental rights, adoption, and guardianship. We provide counsel and financial planning for couples through Cohabitation Agreements and Prenuptial Agreements. We are also available to represent clients in issues involving domestic disputes, orders of protection and no contact orders. We regularly work with other professionals including counselors, therapists, business valuation experts, financial planners and accountants to secure the best possible outcome for our clients. Estate Planning involves planning for the time when you are unable to act for yourself and make your own decisions as well as your eventual death. Our attorneys typically meet with you to get a complete picture of your family situation, financial affairs, desires, and goals before we discuss or recommend particular documents, such as wills, trusts, powers of attorney, and living wills. 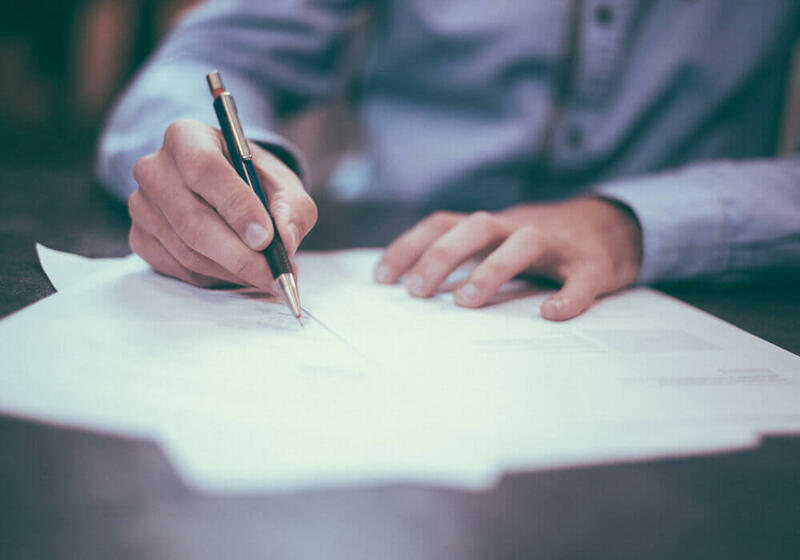 In addition to drafting estate planning documents to fit your situation, we can assist you with completing beneficiary designation forms or titling of assets to align with your estate plan. Following your incapacity or death, our attorneys are available to assist your family with the administration of your estate (probate) or trust. Our attorneys can also assist you and your family with both setting up and administering guardianships and conservatorships for both minors and adults if and when they become necessary. The Firm provides experienced counsel to many employers and employees on all issues of employment law under both Federal or state law. Our experienced attorneys seek to provide timely and cost-effective advice to our clients. We appreciate that in today’s ever changing labor and employment law legal environment, our clients need a resource that is both thorough and aggressive to help them assess and resolve situations as they arise. Our team approach insures that our clients do not have to wait for answers on matters that arise. Litigation is the process by which two or more people or groups take a dispute between them to a judge or jury for a decision. An appeal is the process by which a person or group, who is unsatisfied with the decision of a judge or jury, takes that decision to other judges for a second opinion. The professionals at O’Connor & Thomas, P.C. can help you with all aspects of the litigation process, including helping you decide whether litigation is your best option for conflict resolution. The Firm provides legal services and counsel to commercial and residential real estate developers, residential and commercial building contractors, financial institutions, retail, commercial and industrial businesses, real estate agents, individual home and property owners, and landlords and tenants in all aspects of real estate such as buying, selling, financing, land use regulation, development, leasing, construction, and related transactional matters. In providing these services, we have experience in the negotiation of purchase and sale contracts, review of survey and title work, environmental assessments, inspection and engineering issues, closing document preparation, closing settlement statements and services, clearing title problems, leases, site development agreements, restrictive covenants, easements, and related agreements. Because real estate often require more than real estate law, our Firm also is equipped in disciplines that apply to many types of real estate matters, including environmental, tax, governmental, municipal, corporate, bankruptcy, estate planning, insurance, and litigation experience. We are experienced advisors to banks, credit unions, and financial service companies. We represent clients on the full spectrum of issues affecting financial institutions, including mergers and acquisitions, commercial lending transactions, creditor’s rights, bankruptcy, workouts, protection of security interests, construction and real estate financing, and regulatory compliance matters. We counsel clients with respect to organization and structure of the institution and all facets of asset management, and we provide guidance with respect to the structure, negotiation, documentation and administration of various financial transactions. O’Connor & Thomas provides strategic tax planning and income tax preparation services for individuals, estates, trusts, businesses, and non-profit entities. We also assist taxpayers with audits and other tax resolution.